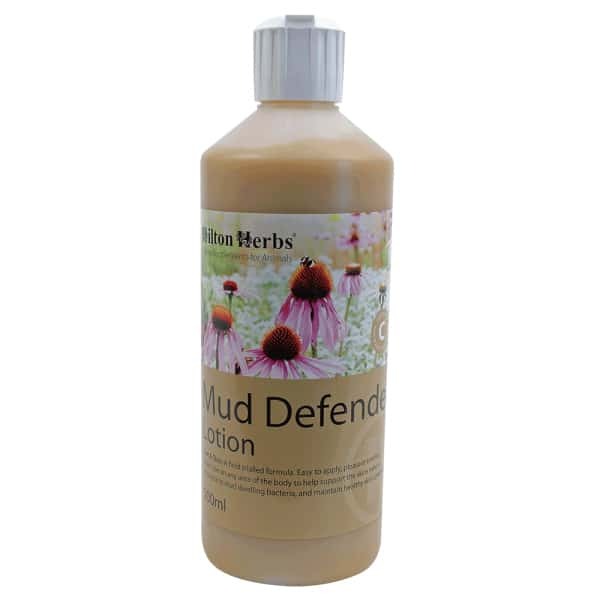 Hilton Herbs Mud Defender Lotion – Mud Defender lotion can be used independently, or in conjunction with our Mud Defender supplement. 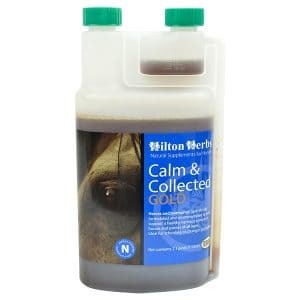 This gentle, soothing lotion can be applied to any area of sore, abraded skin and offers both anti-bacterial and anti-fungal properties. 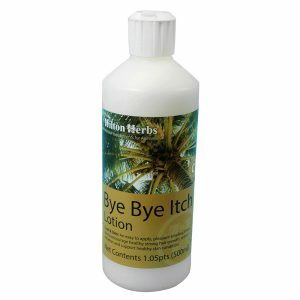 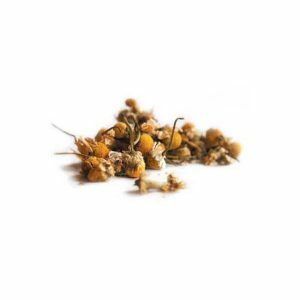 Rich in Aloe Vera, Coconut Oil, Echinacea tincture and Propolis, this lotion is recommended to help soften scabs, and support both skin and hair regeneration. 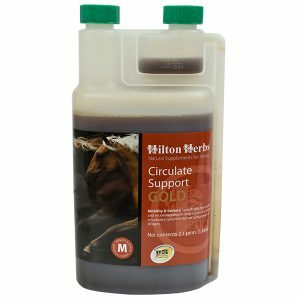 This lotion was field trialed alongside our Mud Defender supplement over a 6 month period in the USA, UK and Europe.